Data security made easy! The powerful entry level model of the B-series for the workplace. With automatic start/stop and overload protection. 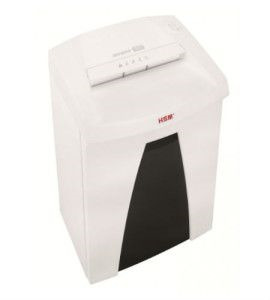 The waste container with 33 litres of capacity can be easily removed and emptied.